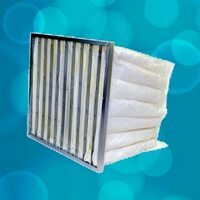 We design, manufacture and supply synthetic air filter products that meet the new ISO 16890, EN 779 and ASRAE 52.2 industry standards for filtration efficiency. 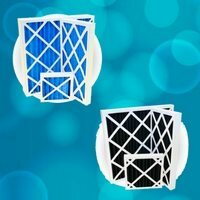 We produce pre-filters such as pleated panel filters, and multi-pocket bag filters and rigid filters. 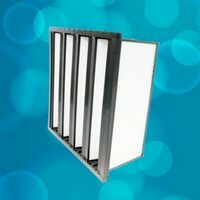 Filtration efficiencies range from ePM1,ePM2.5,ePM10, G4 to F5-F9 and are ideally suited for use in a range of filtration applications in air conditioning and ventilation technology.